We have an exclusive update to the story you can read over here. 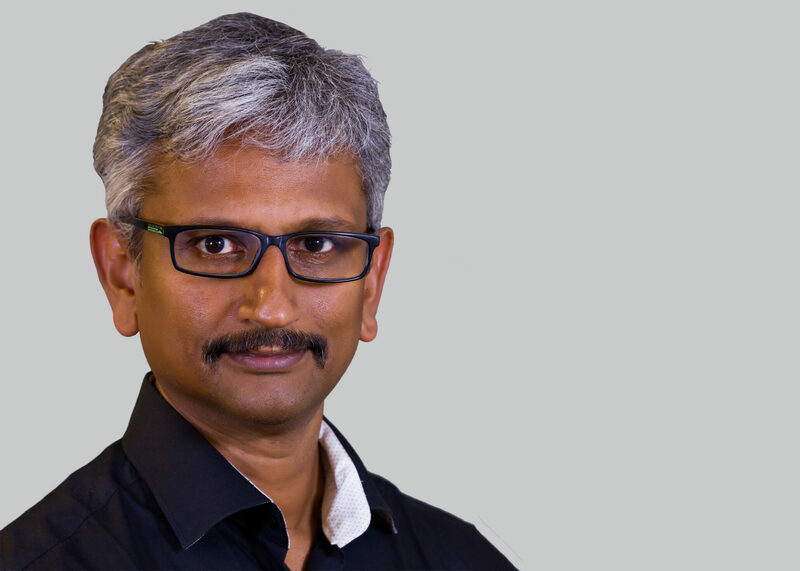 Hexus has just posted an exclusive story that AMD’s Radeon Technologies Group head, Raja Koduri will not be returning from his sabbatical and has decided to leave the company for good. According to the same source, Lisa Su will be overseeing the RTG group for the foreseeable future till a replacement can be found. The company has (so far) decided not to comment on the statement and it is unknown what impact, if any, this will have on the upcoming NAVI GPU. This is one post where I will keep our usual commentary to a minimum and let our readers figure this one out. I will say this though, consider plans for GPUs are made years in advance and the fact that AMD has not commented, and appears to be acting like its business as usual, leads me to believe that this should have no adverse impact on the future of NAVI GPU or RTG.